Haha what is going on here. 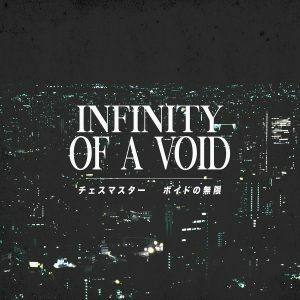 Ambient vaporhop? ＮＯＮＯＮＯ is a thirteen-track full-length from Neuro… No Neuro that incorporates fragments of ambient music and dreampunk that sounds as if it’s about to get started on a breakbeat but never quite does. Songs occasionally feature elements of glitch music with a CD-skipping effect and lo-fi hip-hop beats. Choice track is “ＲＡＤＩＡＴＩＯＮ　ＴＲＥＡＴＭＥＮＴ”. It’s available as a pay-what-you-want digital download.